28/03/2019: Not a huge menu, but selection of specials. Hot Japanese wings were amazing; crisp. Hot. Crunchy and moist. Not too hot to handle. Give them a go. We followed up with a bento box each. Not tried it before, but definitely glad I did. The salmon was better than the chicken. But both were good. 15/04/2019: Saw the review and decided to give it a try. There was a little bit of a wait to get a table, which is always a good sign. Turn around is pretty quick as people tend to eat and go. Saying that there was a 15 minutes wait for the food to arrive. The price is very reasonable and the food is very nice. We went there for lunch on a Saturday afternoon. We ordered a sushi platter, bowl of noodles, tempura mix dish, a side of cucumber sushi and 2 drinks. It came to just of £25. We will definitely visit again. 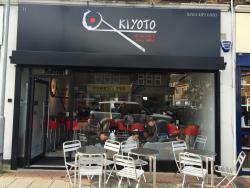 26/03/2019: If you want to taste a real Japanese Sushi in Watford this is the case. Located in Market Street. Quality and price in a good balance. 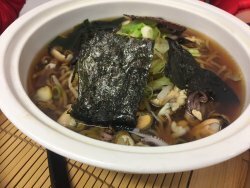 16/04/2019: Éramos un grupo de cuatro personas y la comida que teníamos variaba desde las Cajas de Bento hasta el Sashimi de atún y mucho más. 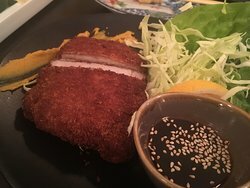 El precio era razonable, de hecho, tenía una excelente relación calidad-precio y la comida era auténticamente japonesa. 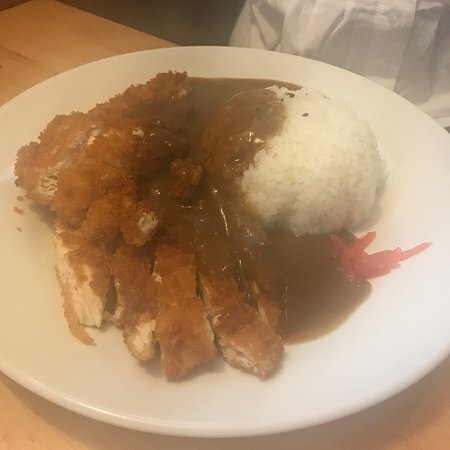 Todos nosotros habíamos vivido en Japón o viajado allí a menudo. 05/04/2019: Dos colegas y yo fuimos a Shiki (uno nunca había tenido un buen sushi antes) y otro era un gran fanático del sushi. Fuimos recibidos por el chef y nos sentamos con prontitud. Era un jueves por la noche y la mayoría de los lugares estaban bastante muertos, pero había una multitud decente aquí, un par de mesas vacías, pero como dije, toda la ciudad estaba muerta. 01/04/2019: This is the second time my family and I have visited Wagamama at lakeside and it’s a mind blower every time! 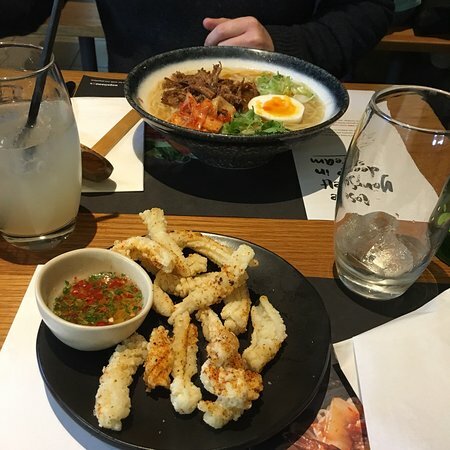 The food and service exceeds our expectations every time and we highly recommend Wagamama for everyone. The menu is versatile and special ‘nut allergy’ individuals can request to have they’re chosen dish tweaked. It always has a huge ‘out the door’ queue but the wait is so well worth it! Waiting time was approximately 15 minutes but the fresh food aroma had us patiently drooling in the queue. We love Wagamama for its freshness, cleanliness and super polite staff. We felt welcomed and the food was whipped up in no time. Highly recommended for all to visit. Thank you Wagamama for an excellent experience AGAIN!!! 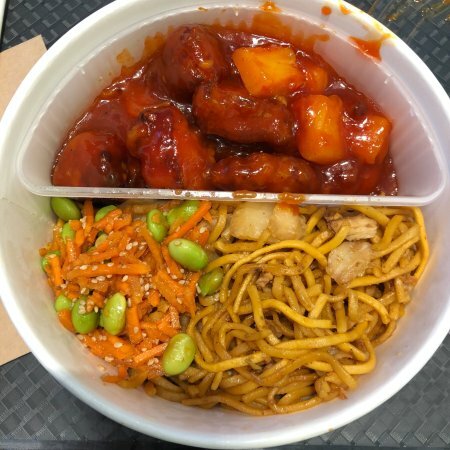 23/03/2019: My husband and I visited for lunch on a very busy Saturday.The food was great as usual I had Duck Donburi, spicy just the way I like it my husband had Ginger Chicken which he really enjoyed. There was a minor glitch however it was dealt with very well I was very pleased. Well done Wagamama . 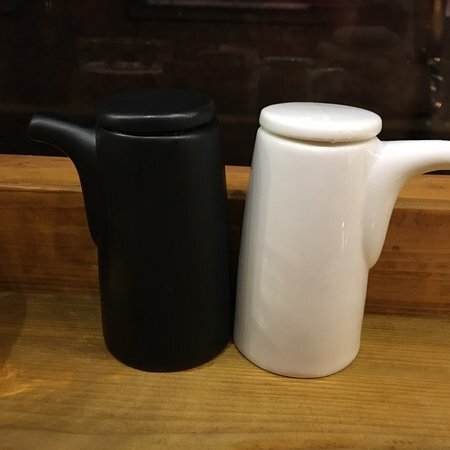 27/03/2019: The wife and I and sisters and brothers mums and dads absolutely love this little authentic Japanese restaurant. The food is to die for!! Must go and try everything on their menu! Dragon rolls are our favourite and the edamame. Plenty of choice on the menu. Must book in advance to avoid disappointment, but rocking up on the off chance can be rewarding!! 5stars!! 16/04/2019: Food cooked by Steve and Kashmere was amazing! The service was nice and polite by isaac,really lovely staff.kids meal deal is a really good idea, good value for money with student discount. 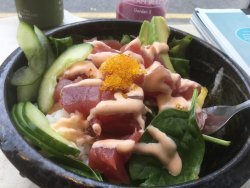 12/04/2019: Fresh sushi at a touch of a button! (Literally) Friendly staff and great service. The food is a tad pricey, but you won’t be disappointed with the quality! 04/10/2018: Fantastic food, great atmosphere and such a nice out of the way location. Girlfriend and I really enjoyed it. 07/03/2019: I work nearby Wasabi,and once a week I treat myself😁 I like the Wasabi classic box since it includes the delicious Gyoza as well! Must try spicy seaweed bites! Nice to sit down as well. 19/02/2019: El personal de la señora que atiende el mostrador fue muy agradable y mimó a los niños de nuestro grupo con palillos adicionales y fue muy paciente durante el proceso de facturación. 13/04/2019: Ordered a takeaway and it came in really good plastic sealed dishes that kept the food hot and fresh for the drive home. 11/04/2019: We went here for the sushi making class/experience and we were not disappointed! Rute and Caz who took the class were excellent in every way! Very knowledgeable, very good and very patient. Always there to lend a helping hand with anything that anyone was struggling with. they also made it very enjoyable and very educational. It was me and my father that went to the class and we both loved it so much. Well worth it. One of the other great things about this was that you could eat everything you made and we both left there very full from the amount of sushi we made and ate. The class itself covers the main different types of sushi and rolling which is great!! all of the other people at the class were really lovely too!! Overall a fantastic experience and we shall be returning to eat there! 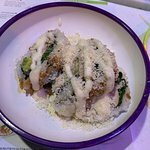 20/03/2019: If you like Sushi you'll love this place. The food is excellent. 3 of us sat in and shared a platter, delicious! 05/04/2019: We live just around the corner and have eaten in and order out from here multiple times. Only once did we have a disappointing take out experience. 15/03/2019: I went over a week ago, I ordered Szechuan Chicken, the menu said chicken with vegetables and peanuts. 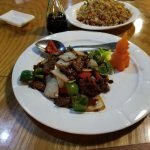 I have ordered at other chinese restaurants and enjoyed the dish, not from here, was very disappointed mostly celery and chicken hot peppers and about 2 peanuts. For 10.99 and no white rice unless you pay extra for it. I won't go back, I called and complained never heard back they said they could make me something else but needed to talk to owner,which I hope she does, but for now I won't return.The first picture is theirs second is me trying to fix it! 12/03/2019: I love this place, the quality is always top notch and the price very fair. It's an easy going place that's efficient and has lovely staff. 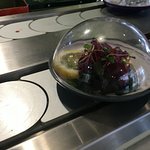 18/01/2019: This is our go to Sushi - Such delicious food and always served with a smile - The staff are friendly and the device is quick. I really like this quaint little restaurant and will always come here for my wonderful sushi. 18/04/2019: Took my daughter (with coeliac disease) for lunch. We were looked after exceptionally well.The Manager run through all the suitable options, took our order and brought our food himself, assuring us the Head Chef had cooked it. I haven't be as reassured at a restaurant for a long time. 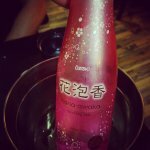 Alongside this, usual excellent standard of Wagamama food and drink. 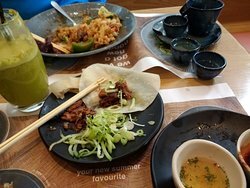 01/04/2019: Wagamama...Oosters eten..lekker eten.. Het is geen restaurant om met tweetjes rustig te gaan eten, maar het is er een gezellige drukte. Lange tafels..iedereen samen..geen bezwaar. De staff is héél vriendelijk en behulpzaam...Het eten is meer dan lekker. 13/04/2019: Painfully slow. Pace rating: 12 I am currently in the restaurant and have been here for over an hour. Charge for tap water. As Drogba would say “it’s a disgrace”. 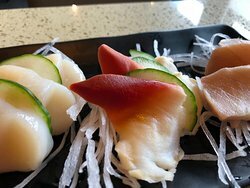 04/03/2019: The food is cooked to a high standard and the buffet when you are fairly value is excellent value given the normal high cost of sushi. It is of a high standard and the staff are really nice and welcoming. Have also ordered delivery and its been to the same standard.